Bridget is a Senior studying Communications with a specialization in Leadership in Organizations and Community and minoring in Psychology and Women and Gender Studies and is the co-Conference Experience Captain for the Mark Conference this year. Bridget is an Apartment Assistant on the College Avenue campus in the Sojourner Truth Apartments and loves being a part of the Residence Life community. She spent her first two years heavily involved in the Rutgers Residence Hall Association and is still an active member of the Scarlet Knight’s Chapter of the National Residence Hall Honorary. Bridget loves spending time with her friends and family, cooking up a storm, and watching any movie or tv show that is put in front of her. 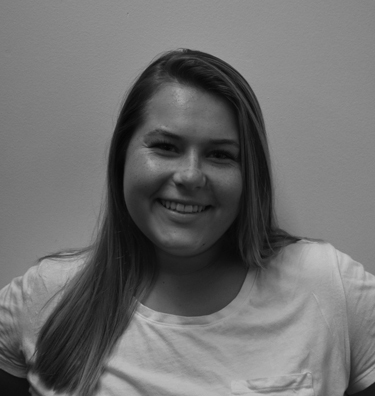 This is Bridget’s first year involved with the Department of Leadership and Experiential Learning and she is so excited to make this year the best is can be! Bridget is super excited for everyone to be a part of the empowering and extremely fun day that is Mark Conference, see you all there!